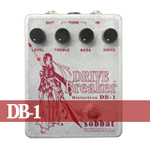 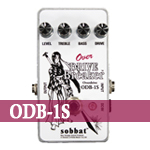 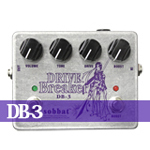 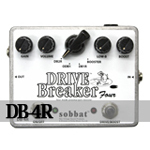 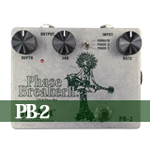 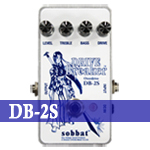 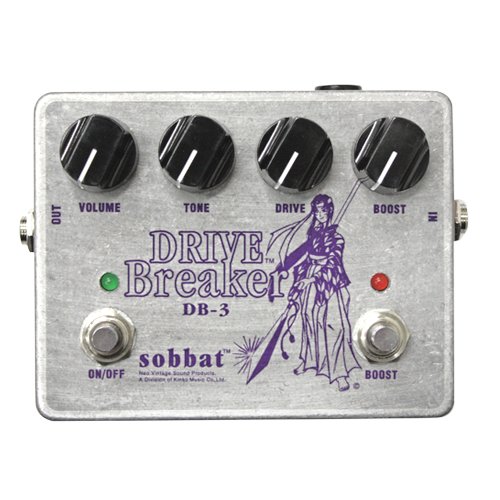 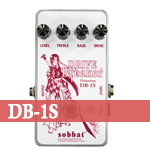 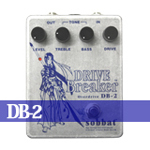 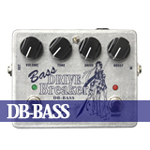 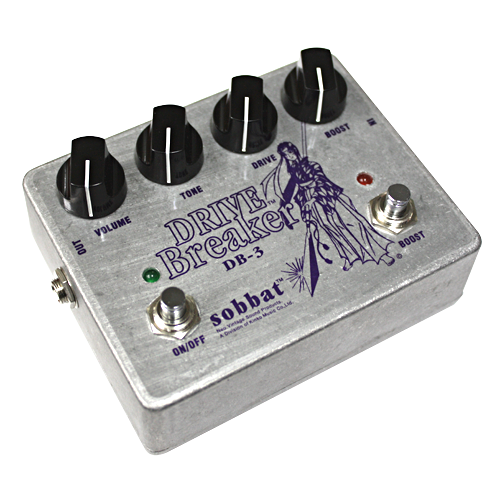 The latest overdrive with boost from the series of Drive Breakers. 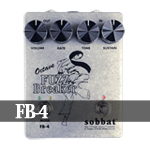 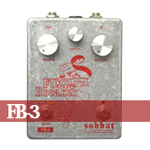 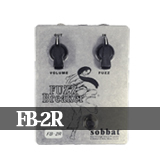 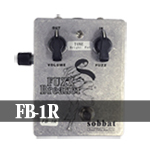 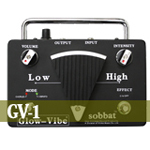 Making the most of usual fat feeling, it provides distorted riff with remarkable clear sound! 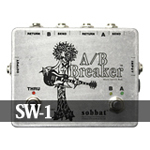 Switchable from crunch to lead with clean amp. 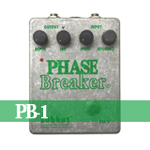 Best partner to the guitars with Humbucker P.U.! 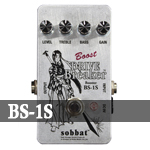 The boost designed to increase only sustain makes you play the way you like in solo!